Are you looking for an exceptional product that not only has consistently reliable features, but also delivers excellent, extraordinary flavor? 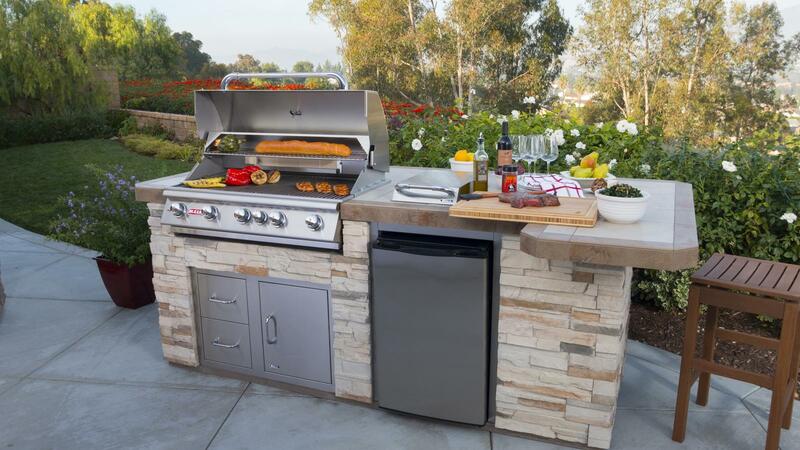 Well, then, look no further – Icon Grills offers all that and so much more. 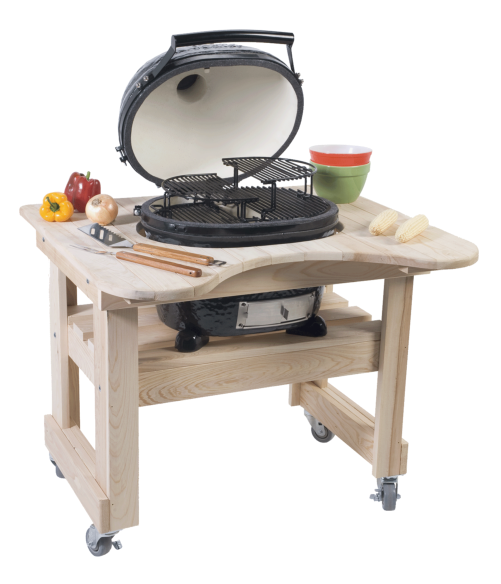 With a variety of intuitive features, we here at Icon Grills have dedicated ourselves to one, unified passion: creating an incredible, unbeatable barbecue experience that you can depend on.